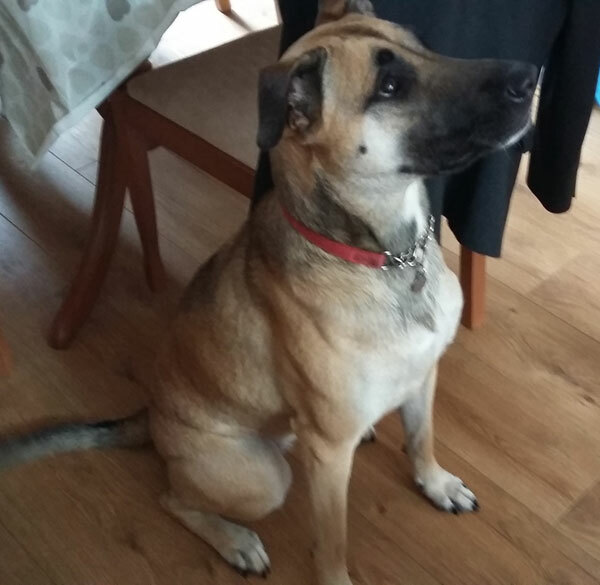 This young lady is Bella who is a 2 year old spayed GSD cross. 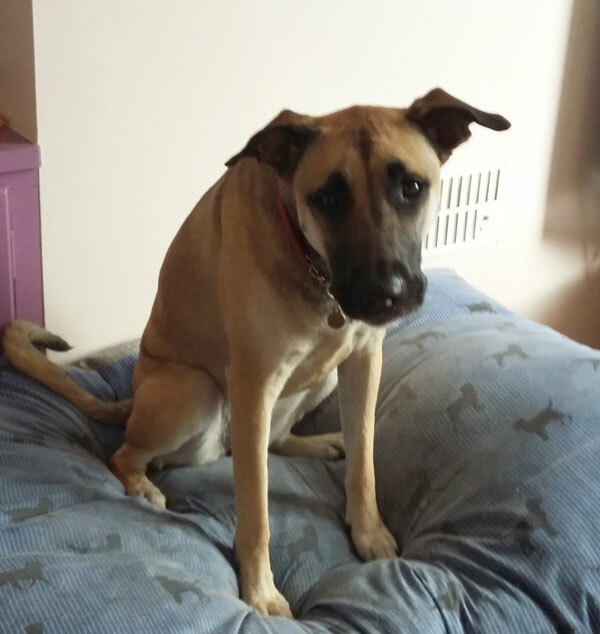 Bella is good with children, people she knows but doesn't like other dogs or cats. She does however live with a 4 month old puppy which they bought to help Bella with her guarding issues but it has in fact made her worse. Bella is very protective of her home and is generally not good with strangers. She did however quickly accept the volunteers who went to assess her, they had no problem with her whatsoever. 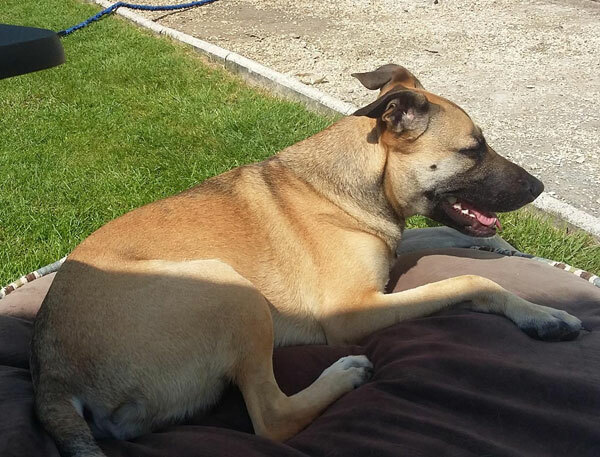 Bella's owners have tried hard but she needs an experienced owner who is willing to train and work with her. In the right hands she will make a wonderful companion. Going to a new home we think she would be better with adults only or older children because of her protective nature. Can you offer Bella what she needs?